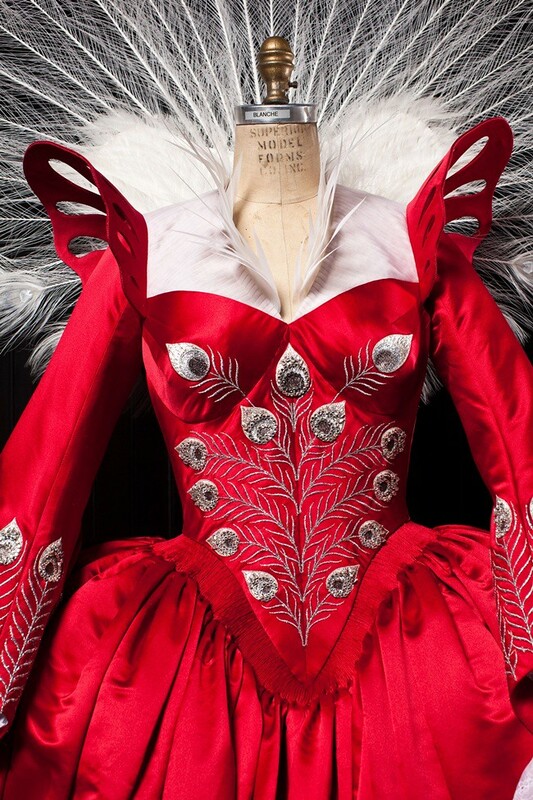 Swarovski once again adds depth and dimension to the big screen - this time, one of the most beloved stories of all time, Mirror Mirror, a retelling of the Snow White legend. Visionary director Tarsem Singh (Immortals, The Cell), who is known for featuring visually-stunning production design and intricate costumes on screen, reunited with the Oscar®-winning costume designer Eiko Ishioka (Immortals) and production designer Tom Foden (The Cell), who looked to Swarovski to add sparkle to the set. 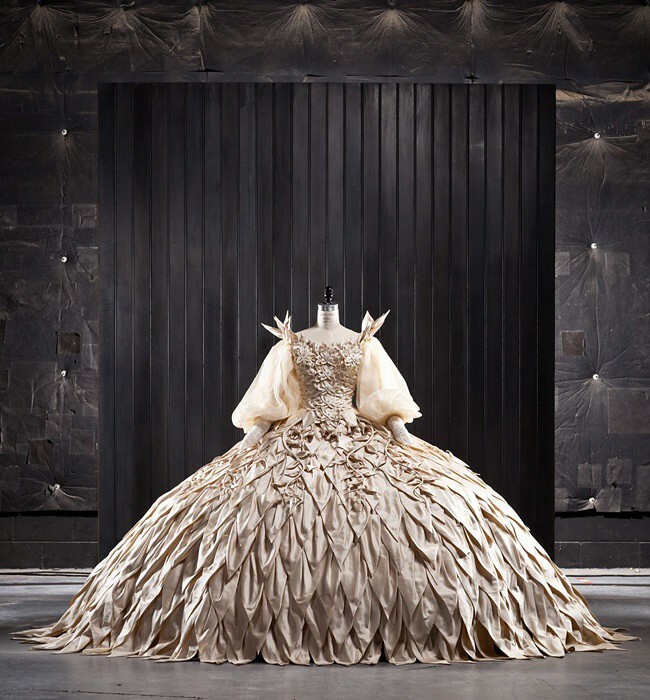 Ishioka put her imagination to the test. 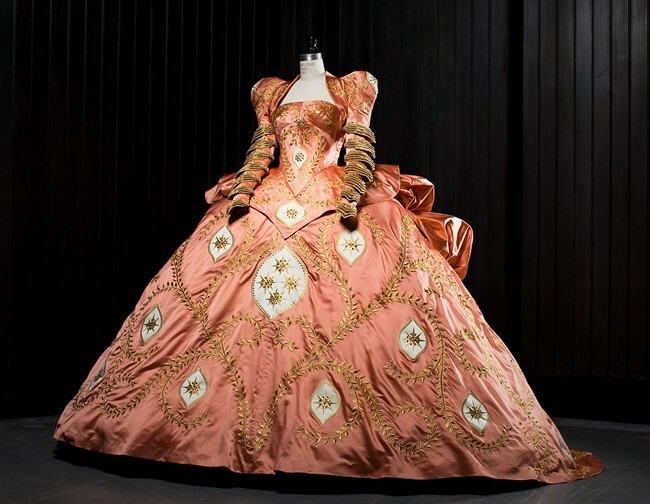 “The Swarovski crystals were used in Eiko’s designs in creating three spectacular handmade costumes for the Queen, adorned with over 100,000 Swarovski Elements in nearly twenty colours, including the outrageous golden costume ball and blood-red party dress, as well as the elaborate wedding gown,” said assistant costume designer, Martine Gagnon. 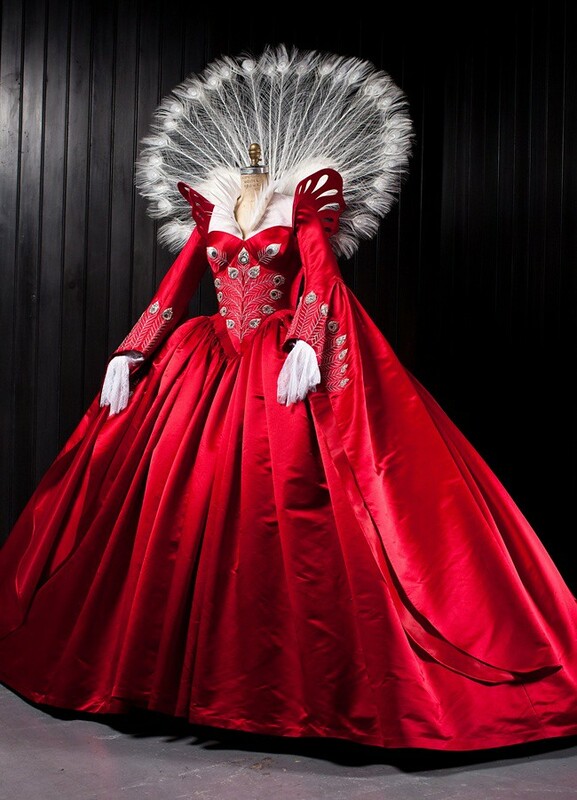 “It was such a natural partnership for Swarovski to support this reinterpretation of the classic Snow White film. 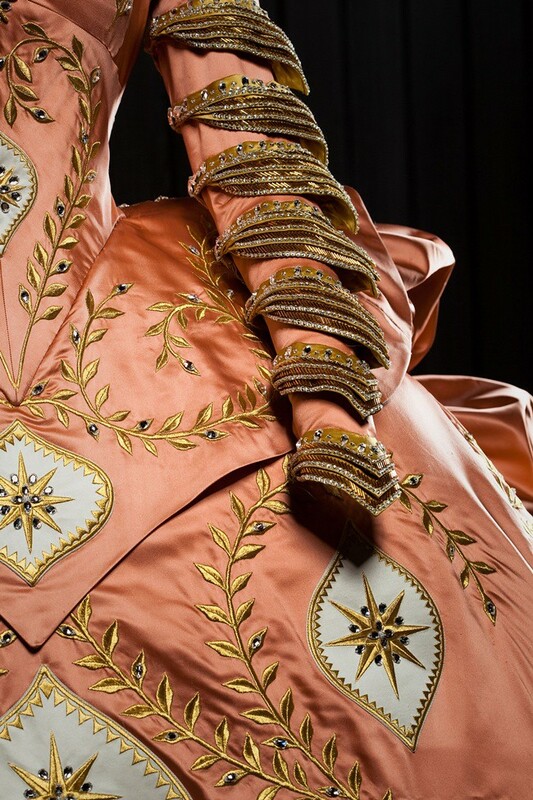 We were excited to apart of the costume and production designers’ creative vision. Eiko Ishioka did an amazing job designing the spectacular costumes using crystal while production designer Tom Foder creatively incorporated Swarovski chandeliers to add allure to the grand ballroom,” added Nadja Swarovski. In theatres March 30, 2012 in US, Mirror Mirror features Lily Collins (The Blind Side) as Snow White, a princess in exile, and Oscar®-winner Julia Roberts as the evil Queen who ruthlessly rules her captured kingdom. Seven courageous rebel dwarfs join forces with Snow White as she fights to reclaim her birthright and win her Prince (Armie Hammer) in this adventure comedy. Pictures: Jan Thijs. Copyright 2012 Relativity Media. All rights reserved. How do you like the costumes? Which gown is your favourite? Are the amazing costumes a reason to watch the movie? Today i hv featured a new blog have a look please and give your impression!!!!! it would be great! 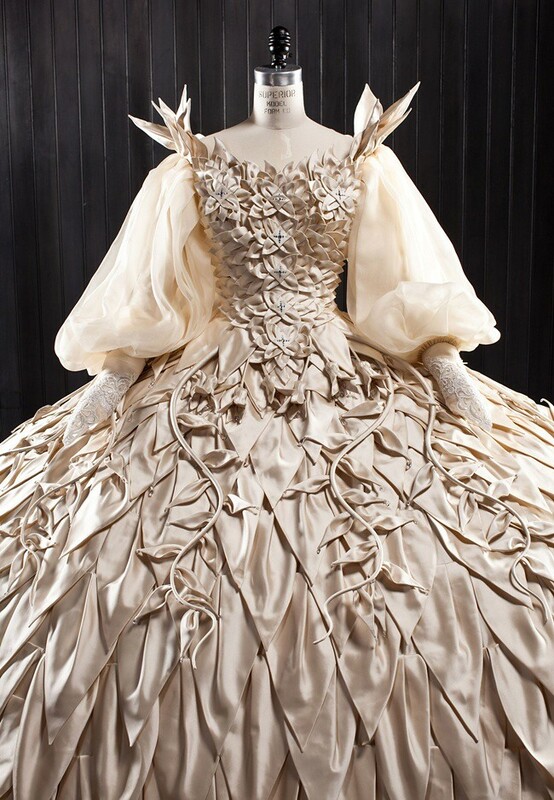 OMG those gowns are just mind-blowing!! I like the last one the most, it has so much work on it! I love the wedding dress - all of them are beautiful, really. 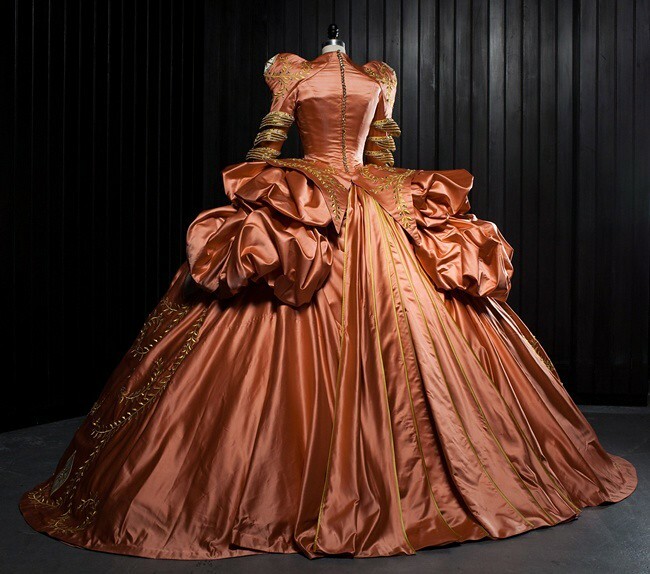 I just cannot sit through a movie just to see the dresses, when that is all I honestly care about ha! My mother and I took the kids to see the film last week. It was really cute but the costumes were amazing! I actually preferred snow whites costumes. They were gorgeous! Powered by Olympus. Powered by Blogger. (c) Copyright Dress Code: High Fashion. Blogger Templates created by Deluxe Templates. Wordpress designed by New WordPress Themes. Powered by Blogger.